FMGSP’s book club discusses good reads related to art, sculpture, gardens, horticulture and the environment. Meeting new people can be wonderfully enlightening and exhilarating — opening up new horizons in our lives. This is true even if the person you “meet” is the subject of a biography. When our book discussion group read The Paper Garden: An Artist Begins Her Life’s Work at 72 by Molly Peacock, we all agreed we were glad we met the subject of the book, Mary Delany, and had the opportunity to view her beautiful paper mosaics. Adding to the delight were the images of some of the nearly 1,000 paper mosaics created by Mrs. Delany. These amazingly intricate renditions of roses, poppies and other flowers were found throughout the book. Though some in our group felt the author’s interjection of her own personal life into the book was intrusive and unnecessary, all agreed that we found Mary Delany to be an inspiring woman and would recommend this book and other books about her. On December 4, we will be reading and discussing A Naturalist Buys an Old Farm by Edwin Way Teale. To participate in the Art and Gardens Book Discussion Group, contact Shelly at 616-975-3144. What a beautiful, fascinating and well-written book! 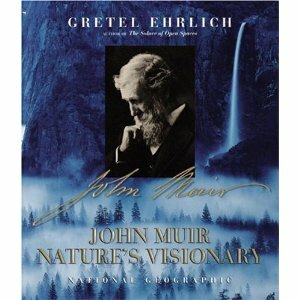 Gretel Ehrlich’s John Muir: Nature’s Visionary was a wonderful biographical sketch of a fascinating and inspiring man. Our members book discussion group dove into John Muir at our latest meeting, learning about who he was and what he accomplished; including numerous inventions, and the many books and articles written by and about him. We learned that he was the founder of the Sierra Club, and has numerous trails, woods, schools and more named after him. Even a wren bears his name! Each of us thoroughly enjoyed this book and would recommend it for Ms. Ehrlich’s wonderful writing, the inspiring quotes by John Muir scattered throughout and the beautiful photos of the places John Muir loved. 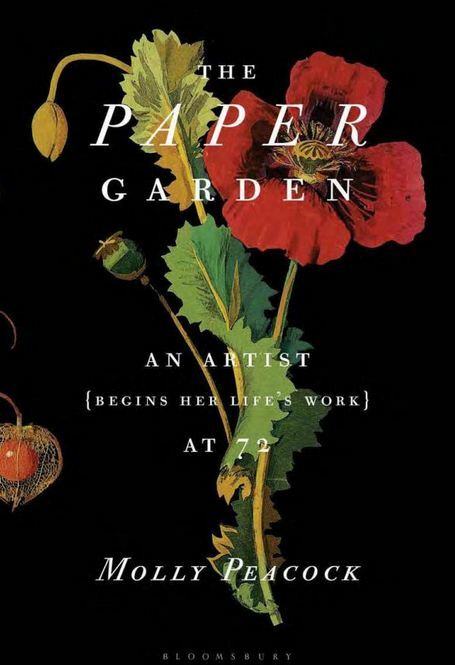 Next month on November 6, we will be reading and discussing The Paper Garden: An Artist Begins her Life’s Work at 72 by Molly Peacock. 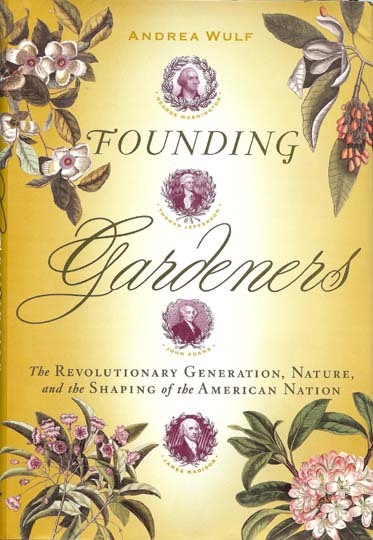 After Frederik Meijer Gardens’ members book group read Founding Gardeners: The Revolutionary Generation, Nature, and the Shaping of the American Nation, we all agreed President’s Day will never be the same. Learning about the great love Washington, Jefferson, Adams and Madison had for the land and plants and gardens in particular, and how it shaped their politics, was fascinating and enlightening. For example, in their gardens, these men focused on using native American plants and less formal planting styles than were in fashion in Europe. For them, this was a political statement. Their gardens would be truly American in both plants and in style. For all of us in the book group this was a fascinating new look at a fledgling nation and the founders we thought we knew. On October 2, we will be reading and discussing John Muir: Nature’s Visionary by Gretel Ehrlich. This should be a fascinating read and a great prelude to the presentation on John Muir by Lee Stetson at the Wege Environmental Lecture on October 23. On May 1, we wrapped up our third year of discussing interesting and enlightening books in our Art & Gardens Book Discussion Group. 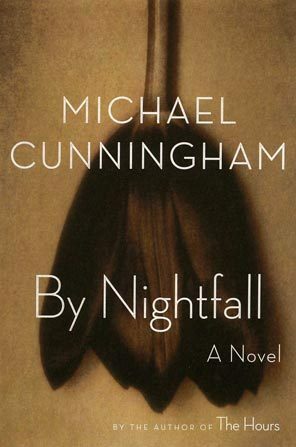 Our members-only group reads books related to art, gardening and nature and meets the first Tuesday of each month from September to May at 1 p.m.
For our final discussion we took on two books: Michael Cunningham’s By Nightfall and Noah Charney’s Stealing the Mystic Lamb. Our discussion of the novel By Nightfall revolved around beauty in all its forms from pieces of art to people. Though this book gave us the opportunity for some lively discussion we ended up split on the issue of whether we would recommend it or not. Noah Charney’s non-fiction piece was a fascinating look at art theft throughout history, in particular as it related to the most stolen piece of art of all time, Jan van Eyck’s Ghent Altarpiece. We agreed that though it was dense with information, and sometimes hard to get through, the information was fascinating and we learned a great deal about the issue of art theft and protecting the world’s great art. Interested in being a part of the next book discussion in October? Contact Shelly Kilroy at skilroy@meijergardens.org for more information on how you can become involved. Frederik Meijer Gardens has more than 800 volunteers who dedicate years of service and smiles to support its mission of bringing horticulture and art together for all to enjoy. April 15-21 marks National Volunteer Week, and we want to recognize a few of our outstanding volunteers who continue to make a lasting impact on staff, fellow volunteers and guests. You wouldn’t know it after talking to him, but Paul Brower will be 82-years-young this month. Paul in the Butterfly Airlock during a busy butterfly day. Going on his seventh year as a volunteer with Frederik Meijer Gardens & Sculpture Park, Paul is as active as ever. You can usually find him helping with outdoor horticulture in the summer, setting up Christmas trees during the winter months and as an Airlock Volunteer during Butterflies Are Blooming. 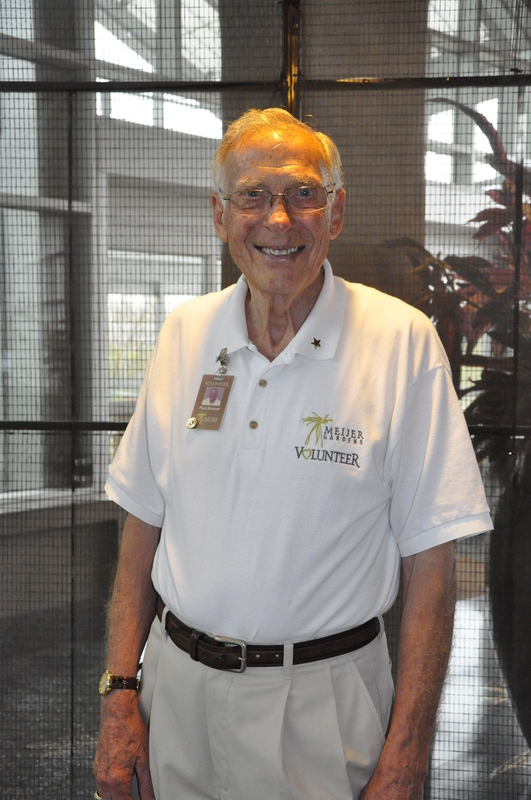 Maybe it’s from being a CFO for 30 years or fishing on the lake near his home that’s kept Paul so active over the years, but because of his positive attitude and gun-ho personality, Paul’s daughter suggested he volunteer at Meijer Gardens in January 2006. Paul has made great friends with some his fellow volunteers, who jokingly call each other the “A-team.” His volunteering even goes as far as bringing in special treats once a month to share with his volunteer friends. It’s quickly apparent when you meet Lee Hicks that you’ll leave with a hug and a huge smile on your face. 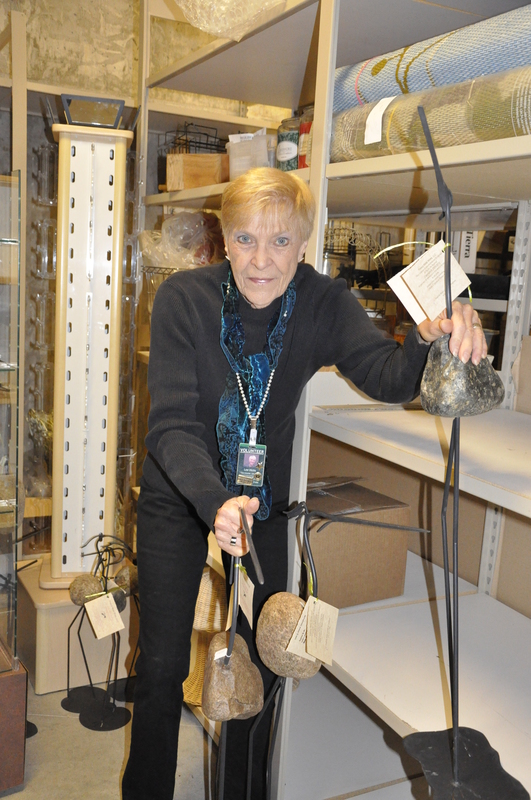 A Gift Shop volunteer since January 2004, Frederik Meijer Gardens & Sculpture Park was always her first choice as a place to volunteer since her and her husband were frequent visitors before their retirement. Lee showing us new items in the Gift Shop's storage space. While volunteering during the Chihuly Exhibition in 2010, Lee was able to see the installation process, from start to finish. Seeing how each piece was placed was “mind blowing” and as interesting as seeing the finished sculpture Lee said.If you’re in the Gift Shop, look for her favorite pieces of merchandise — the Flambeaux Pottery that lines the glass shelves. And look for Lee; you can’t miss her. She’ll be the one at the counter with the huge smile on her face, sparking up a conversation about your life, visit to Meijer Gardens and everything in between. 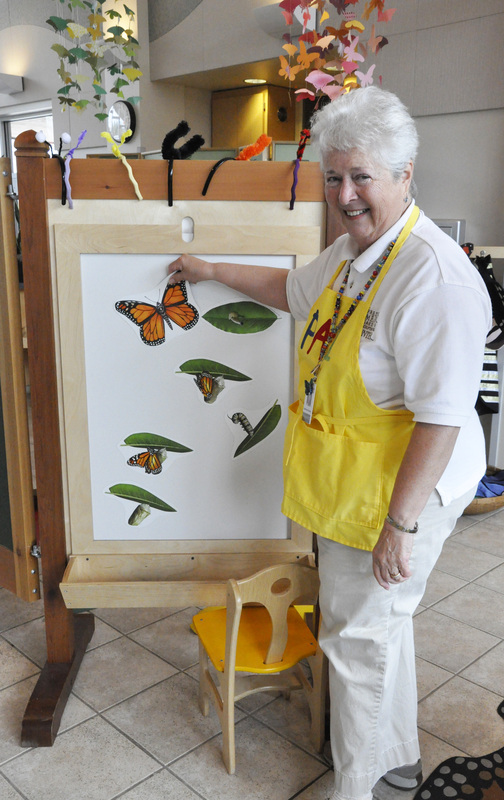 Catherine teaching about a butterfly's life cycle in the Children's Garden. Meijer Gardens’ 2012 Volunteer of the Year, weekly docent, PAL (“Play and Activity Leader”), and holiday interior design extraordinaire, Catherine Glennon does it all. She has a little more than 4,000 hours of service to prove it. After moving to Rockford in 2004 to be closer to her children and grandchildren, Catherine knew she wanted to get involved and went to Meijer Gardens to find out more. Having been an art major in college, an interior designer and a lifelong gardener, it was the perfect fit for Catherine. She officially started as a volunteer January 2005 and has proved to be a valuable part of the organization ever since. Last October, Catherine was awarded Volunteer of the Year after being nominated by staff and fellow volunteers for her years of service, positive attitude and continued dedication to helping make the guests and children right at home. On Tuesday mornings, you’ll find Catherine working as a PAL in the Children’s Garden and as a Docent on Thursday afternoons. You can’t miss her, she’ll be the one wearing a smile from ear to ear.